As an extension of the three-week cross-training program, the three-month course offers additional online instruction covering abdominal pathology and normal instruction of superficial organs including the thyroid, breast, and scrotum. The three-month student must attend the initial three-week session to obtain scanning skills of normal abdominal and female pelvic organs. Upon return home, additional lectures and interpretative modules can be done on-line. This course gives the student a good foundation from which to build and begin studying for the ARDMS Abdominal Registry exam. Individuals entering this program must verify a minimum of two years of formal training in an allied health field. Acceptable disciplines include any two- year allied health discipline that is patient care related such as radiological technology, nursing, respiratory therapy, etc. CMEs and a three-month course certificate will be awarded upon completion. 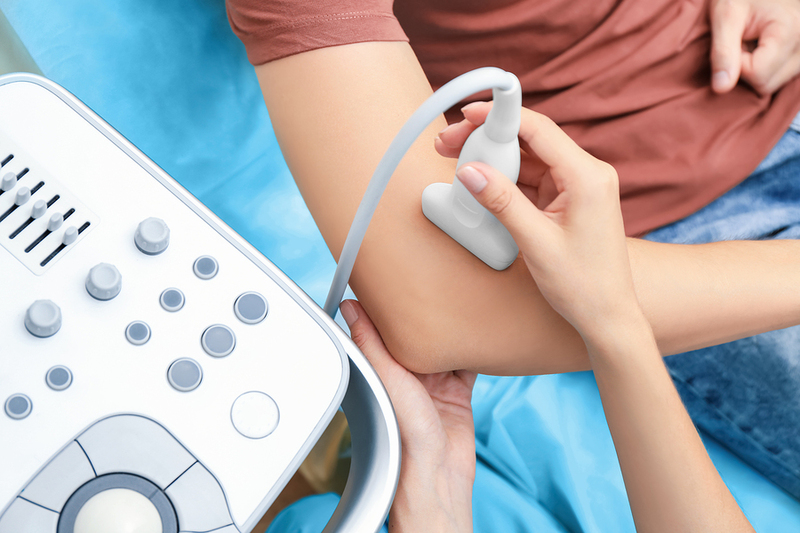 The Institute of Ultrasound Diagnostics is proud to be able to offer distance education to those who are unable to be away from home for a long period of time. Employers are often reluctant to allow staff to be away for more than a few weeks. Our web-based course management system allows students to complete much of their coursework online so they can spend more time where they work and reside. If a student is interested in didactic sessions only, any of our sessions can be attended online. For those students who require “hands-on” scan labs for practical training, some residency will be required. The distance option is available for the One-Year Program and the three-month course only. Three-month students will complete the rest of the course-work on-line with no further residency requirements.